Congratulations to East Architecture Landscape Urban Design on receiving a Commendation for the Wood Green / Green Lanes public realm scheme at the Haringey Design Awards 2016. 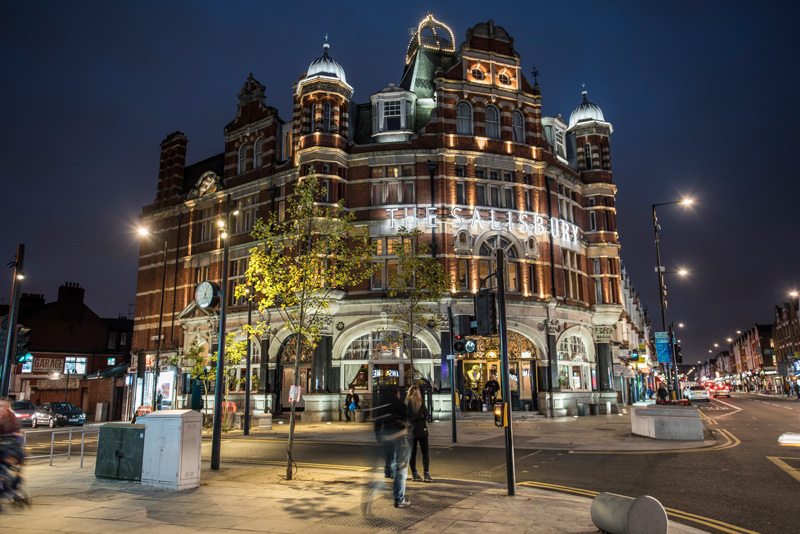 Studio Dekka designed street and amenity lighting including bespoke lamp columns and structures for the scheme, as well as feature lighting to Green Lanes Underpass and the Grade II*-listed Salisbury Hotel. Wood Green / Green Lanes. Newer Post Neon Workshop	Older Post Studio Dekka on team shortlisted for The Illuminated River, International Design Competition.